Mini Elephant Cannons are small Tusks that appear in several later stages in Donkey Kong Jungle Beat, beginning with Battle for Storm Hill. Mini Elephant Cannons sit in place and periodically fire cannonballs in the direction that they face at set intervals. 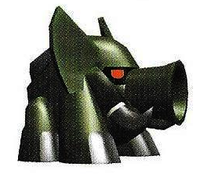 Certain Mini Elephant Cannons are mounted by red Ninjapes, which disappear when approached but can be defeated. 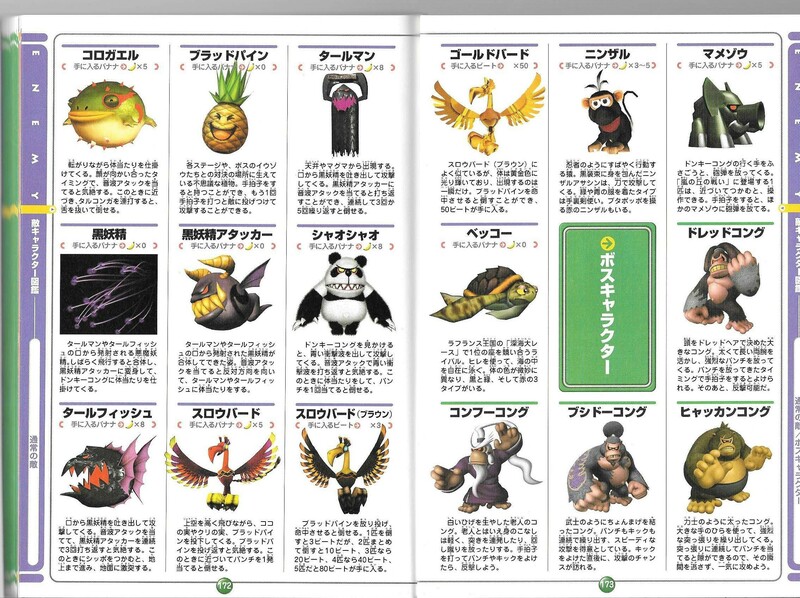 In addition, one particular Mini Elephant Cannon in Battle for Storm Hill, controlled by a red Ninjape, can be mounted by Donkey Kong. The player can aim by tapping the left or right bongos to aim up or down (tilt the control stick using a standard Nintendo GameCube controller) and clap (C-stick on the normal controller) to fire, which can be used to destroy the following three Mini Elephant Cannons, the only way any of them can be defeated. The Mini Elephant Cannon disappears once a certain time passes, or when Donkey Kong dismounts by jumping. Mame Zō From 「豆」 (mame), meaning bean (size), and 「象」 (zō), "elephant." This page was last edited on April 22, 2019, at 14:27.